Even though we can feel and act young for our entire lives, our body doesn’t seem to want to follow suit. Instead, we need to look at options to keep our youthful glow such as anti-ageing lotions and Botox injections. If you’re worried about lines and wrinkles setting in when you least expect them, you can always act sooner rather than later. However, when is a good time start? Below, we run through what you can expect of your skin in various age groups, and how Botox injections can be beneficial for each stage. It may seem strange to suggest Botox injections in your 20s, but for some people, it’s a way in which to keep on top of their youthful glow, rejecting the notion that our skin must look as old as we are. 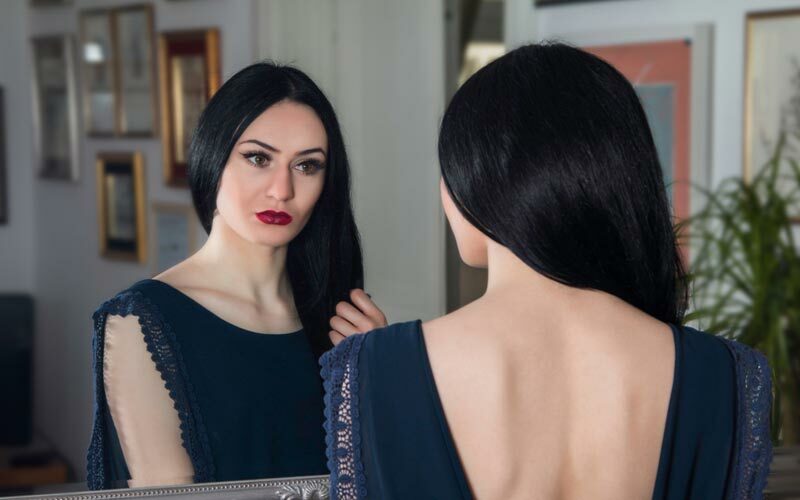 While the later 20s is more common for Botox injection requests, there are instances of treatment before the age of 25 as well. However, if you are considering Botox injections in your 20s, think whether you really need it. Cosmetic specialists recommend not looking at dermal fillers until any frown or smile lines become more permanent. 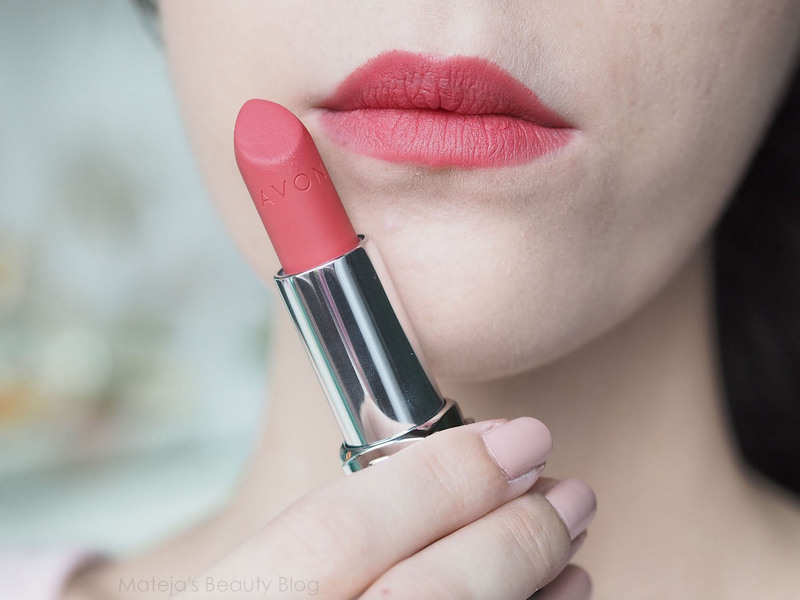 Taking note of beauty tips for how to apply lipstick can put you in good social stead. Not only can you avoid that dreaded lipstick on the teeth social faux pa you have nightmares about, but you can also learn how to apply it so that it looks better and lasts longer. 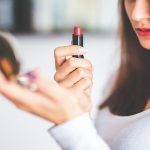 There are many different beauty tips online to help you look at your best in a social situation, but here’s how to apply lipstick to complement your entire look. 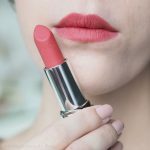 While it makes sense to apply lipstick directly to your lips, there are several reasons why applying lip balm first can provide a far better result. 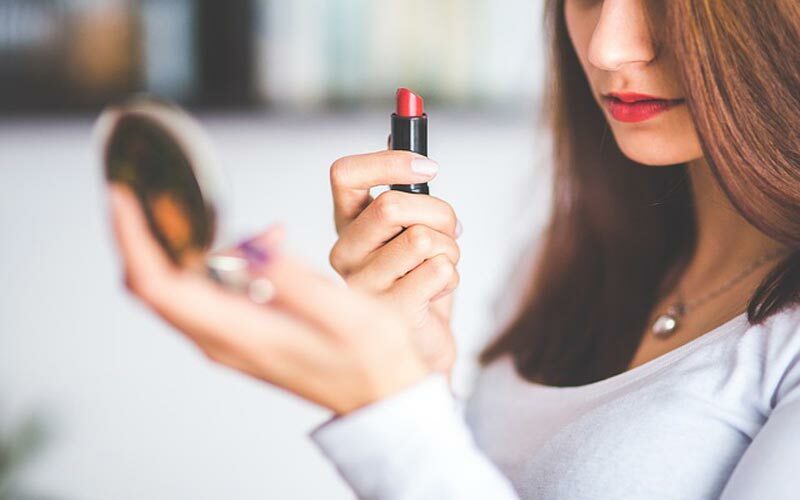 Your lips naturally have a lot of wrinkles, lumps, and bumps, and you can accentuate these unintentionally by using lipstick directly onto your lips. Rather than worry about people noticing the imperfections in your lips, you can smooth them out and fill minor lines with balm. Apply a light coating over the top, dabbing it onto areas with crevices, and smooth your lips together. When you’re looking at getting fit and staying fit, your body needs all the fuel it can get. Much of your body is made up of water, which is why drinking fluids every day is so crucial. According to health authorities, we should all be drinking at least eight glasses of water per day or around two litres, but we’re not. 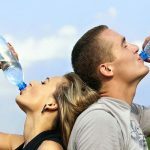 Everyday Australians are walking around in a constant state of dehydration, with average water consumption at about 1.2 litres a day, according to the Australian Bureau of Statistics. If a little over a litre per day is all you’re consuming without taking into consideration sweat and fluid lost through exercise, then it’s time to make a change. If you take an active approach to water intake, your body will thank you for it. 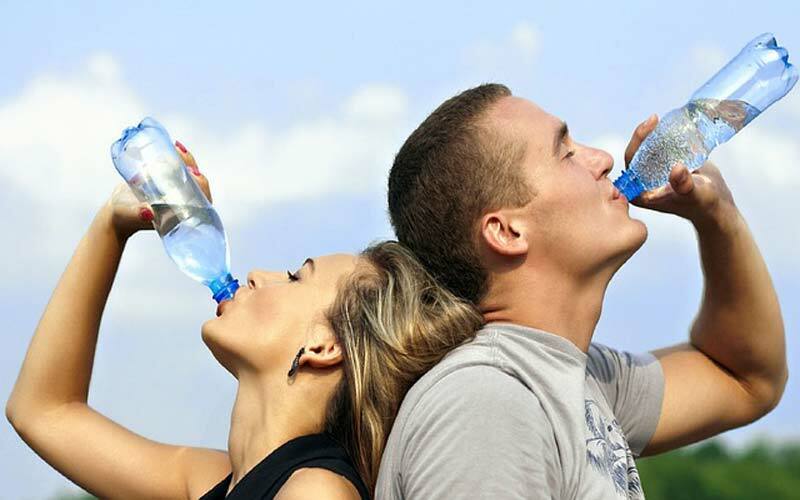 Many Australians become dehydrated every day, and they don’t even know it. Then, when they go to work out, that dehydration becomes worse. Men can be notoriously hard to buy presents for. Unlike many women who love perfume, flowers, chocolate, and anything from jewellers, men tend to be tight-lipped about what it is they like or don’t like. When the time comes to purchase a Christmas gift or something for a birthday, anniversary, or Valentine’s Day, you can’t go wrong with jewellery. However, the variety on offer can make it that little bit more challenging. Thanks to Jewellers Perth, here are a few of the many jewellery gift options for men below. By sticking with these, you are bound to put a smile on their face. In many men’s line of work, it’s not safe or allowed to carry your phone around in your pocket and pull it out so you can tell the time. This is especially true if you work in an industry where you have to get your hands dirty. Therefore, the best gift from jewellers that you can get that special man in your life is a watch – the more rugged, the better. Rather than damaging their phone if they have to use it to check the time, they can peer at their watch and see it in an instant. What’s more, watches are now becoming smarter. As a result, they can do so much more for the user than only tell the time. For the extraordinary man in your life who works in an office or goes to a lot of formal events, a pair of cuff links is going to be much appreciated. The benefit of such a gift is that the variety is so vast so you will always be able to find something to appeal to their tastes. For example, if they like motorbikes, you are bound to find little cuff links at jewellers with bikes on them. 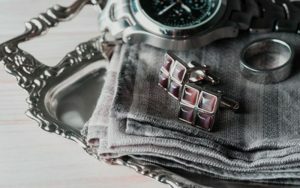 What’s more, if your significant other wears cuff links a lot, you can buy them a new set for every special occasion. When was the last time you cleaned your makeup brush? If you can’t remember, or the answer is ‘never’, then it’s time to rectify the situation. One of the most essential beauty tips we can offer is ensuring you know how and when to clean your brushes and sponges. Your ability to blend your makeup, and your hygiene, depends on it. Before we cover the how we should first cover the why. Cleaning your makeup brush should be a crucial part of your makeup routine. Rather than buying a new one or using your current one for far longer than recommended without a decent clean, you should be maintaining the one you have. 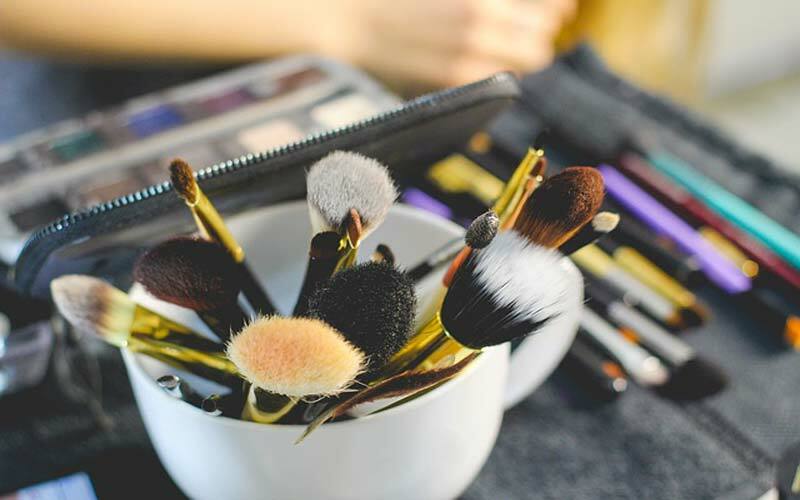 To avoid bacteria building up and causing breakouts, you should be making an effort to clean your makeup product tools at least once per week. Especially those tools you use for applying foundation. If you have a separate brush for eye makeup application, you can get away with only cleaning it once per month. Not only will regular cleaning help remove all that built-up makeup and bacteria, but it can also reduce spotty application or make blending that much more effective. If you follow the likes of the Kardashian sisters on social media, you will no doubt be aware of the phenomenon catching on known as waist training. 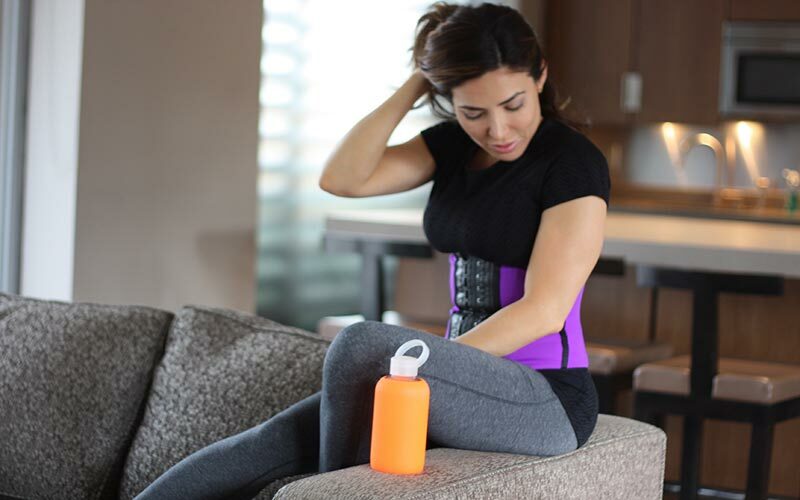 Waist training involves wearing a compression material corset-like product which works to give you curves, flatten your stomach, and make you sweat when you work out. However, because it looks so similar to a corset, people mistake them for being the same thing. Corsets and waist trainers are entirely different, and here’s why you should wear a waist trainer instead of a corset. Corsets feature steel boning and tightening lace, while waist trainers are typically latex with compression material. If you have ever tried to bend or move your waist in a corset, you will know that exercise will not only be uncomfortable but nearly impossible to do safely. A waist trainer, on the other hand, features compression material not dissimilar to what some workout clothing features. As a result, you can wear them during workouts and benefit from working up a sweat and accentuating those curves. Not everyone wants to openly admit they are waist training, and that’s okay. If you buy a corset, however, you will have trouble concealing it. Because of the lace and steel boning, it won’t sit flat underneath your clothing, showing lumps and bumps that you don’t get with a typical singlet. If you wear a waist trainer, which sits flat against your body with smooth compression fabric, you only have to contend with hooks and eyelets. These, for the most part, lie flat against the material as you’d expect with a bra closure system. Most people know they should be seeing their dentist at least twice a year, but the reality can often be entirely different. Many people, while knowing this, still prefer only to visit a dentist when they notice a problem with their oral health. While there is no time like the present to start taking better care of your oral health with regular visits, there are also a few things that could mean you need to make an appointment sooner rather than later. If you notice any of these five things below, go and see your dentist. Your teeth don’t hurt for no reason. Even if you can eradicate the pain with medication or it goes away on its own, it doesn’t get to the root of the problem. If you feel any tooth pain at all, book in to see your dentist. If you notice that your gums are appearing swollen, they’re more red than usual, or they’re tender to touch, then it’s best to see a dentist sooner rather than later. Often, inflamed gums can be a sign that plaque has accumulated within your gum line, or something more serious is happening such as periodontitis or gingivitis. There are so many reasons that you should give online dating a shot. You’d actually be surprised to find out the number of singles signing up to find their potential date online. I mean you have the number increasing almost every day and owing to that, you have so many choices available and there are no boundaries for this. She could be from any country or even an entirely different continent for that matter. One of the best things about online dating is that unlike actual dating, a blind date to be more precise, you won’t be all apprehensive about things such as what she looks like, what she’ll be like as a person, whether she likes this or not, etc. Online dating helps you get rid of all these barriers as the singles are actually able to e-mail or even chat with a potential date, knowing him/her in advance before setting up an actual date. Once you’re all comfortable with this certain someone, you can meet up and voila, online dating has taken care of dating troubles. 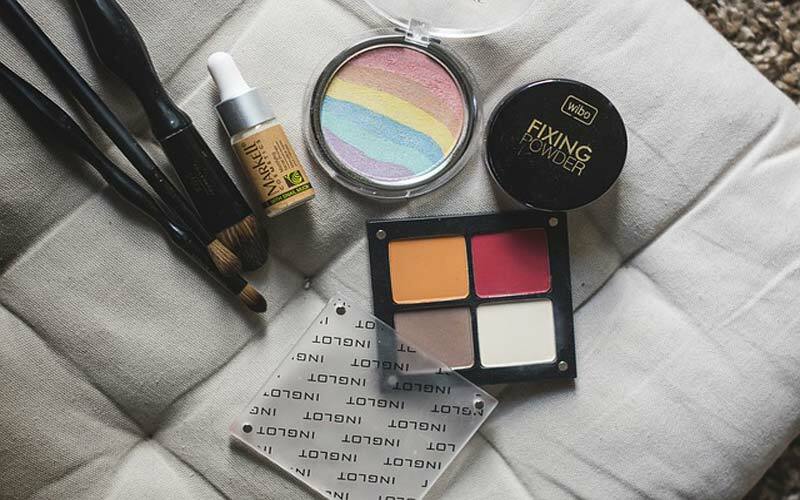 When was the last time you took a moment to go through your makeup collection? One of the best beauty tips you will come across is making sure you spend time every three to six months taking note of what you’ve got, reading expiry dates, and making sure everything is hygienic and clean. 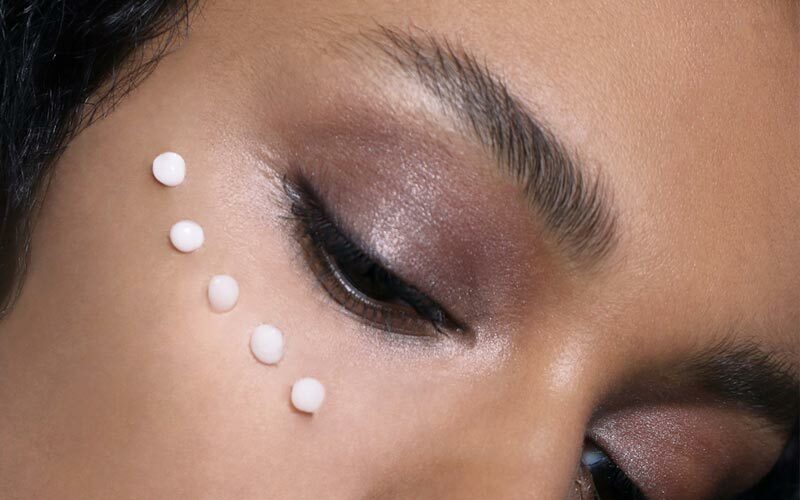 Believe it or not, paying attention to your makeup and beauty products is in the best interests of your health, so here’s how to start taking better care of your products. Even though you’d pay close attention the expiry date of your dairy products in your fridge, most people are less likely to take the same care with their beauty products. 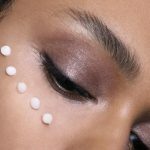 However, over time, beauty products such as foundation, lotions, and serums, can all lose their structural integrity and become less than ideal for use. Reading an expiry date on a regular basis is even more critical if it’s a product which you use minimal amounts of. It tends to sit around longer, losing its effectiveness by the day. One of the most common beauty tips when it comes to makeup application is ensuring you replace and clean your makeup brushes and sponges. A sponge can harbour all kinds of bacteria, while a brush can become clogged with makeup that makes application challenging over time. What do Single Women Want from their Men? The Australian lifestyle is a fast paced one. What with all the busy, working men and women out there, there isn’t much time left for leisure and socializing. But, things have changed over the past few years. More and more Australian single men and women have turned to online dating to find the partner of their choice. There are lots of Australian online dating sites and services that offer dating personals for Aussies. However, there are still a large number of people out there who maintain that online dating is for the desperate people and the perverts. Despite all of the resistance that it met with in the beginning, online dating has definitely emerged the winner, especially in countries like Australia, Canada, US, New Zealand and Britain. Not only does only dating allow people to meet other individuals and groups over the Internet for socializing purposes, but it also makes for a good foundation to base your relationship on. From building romantic relationships to pursuing strong companionship’s, online dating has it all! So, if you are a single Aussie male and you’re looking to find love over the Internet but aren’t quite sure how to go about doing this, then there are a couple of questions you’ve got to ask yourself – the most important being ‘What do Australian single women want from their men?’ if you don’t know what a woman wants from you, then the chances of you ‘hooking up with someone great’ are slimmer. While you might find yourself grinding your teeth as you concentrate at work or carry something heavy, did you know you can do it sub-consciously while you sleep as well? According to Dentist Joondalup, grinding your teeth, also known as bruxism to dentists, is when you clench your jaw together and put force on your teeth while rubbing them against each other. While you might be able to control it when you’re awake, it’s a little more complicated while you are sleeping. 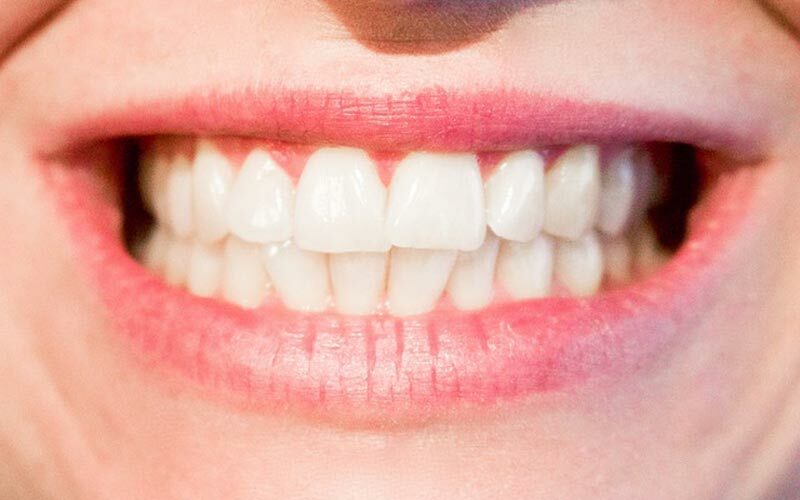 How Do You Know You Grind Your Teeth in Your Sleep? Because you’re asleep, you’re not going to know you’re a sufferer of bruxism. However, there are a few telling signs of which you might like to be made aware. If you wake up with a headache, a sore jaw, your mouth muscles are aching, your ears hurt or you’re feeling stiff around your face, neck, or shoulders, then you could be grinding your teeth in your sleep. What’s more, a trip to the dentist can also show that your teeth are affected by your teeth grinding. Your dentist might spot some abnormal wear, some teeth might be fractured, and some might even be on the brink of falling out. Bruxism can be quite damaging to your teeth and jaw. There are many theories surrounding why some people suffer from bruxism, but the evidence is quite limited. According to the Bruxism Association, if you’re a smoker, a drinker, you consume a lot of caffeine or have a sleeping disorder, you may be more prone to teeth grinding. What’s more, if you’re stressed or anxious, there might be a link there as well. Believe it or not, choosing the first pair of gym shoes or sneakers you see to begin your new fitness routine may not be the best decision to make. 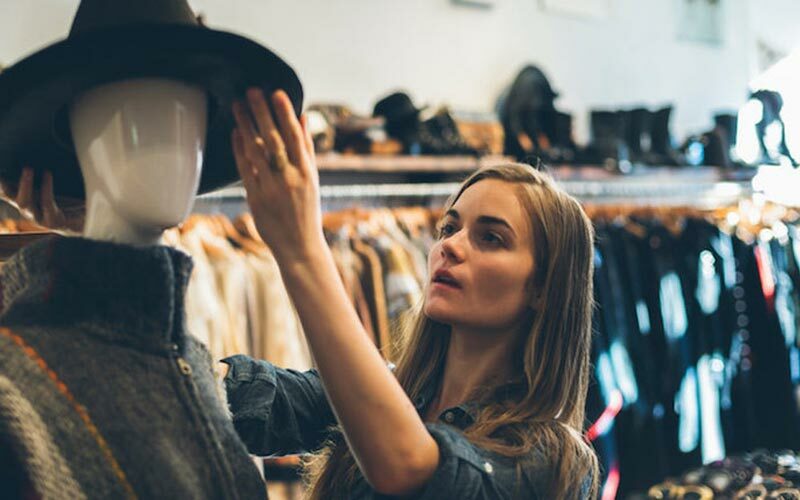 While the shoes might be on sale or are a recommended brand, your needs when it comes to footwear are unique. Therefore, you need to put time and effort into choosing the right shoes for your training requirements. 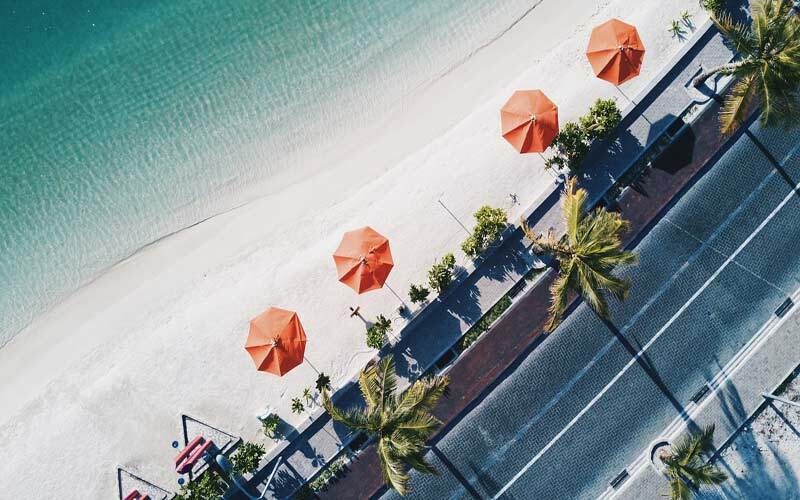 If your budget doesn’t quite stretch to Bali villas and fancy resorts, then maybe your holiday destination needs to be a little closer to home. When was the last time you ventured out of your house to discover what your own town or city has to offer? Have you noticed the many tourist destinations? Have you gone shopping and discovered the various hot spots and hives of activity? 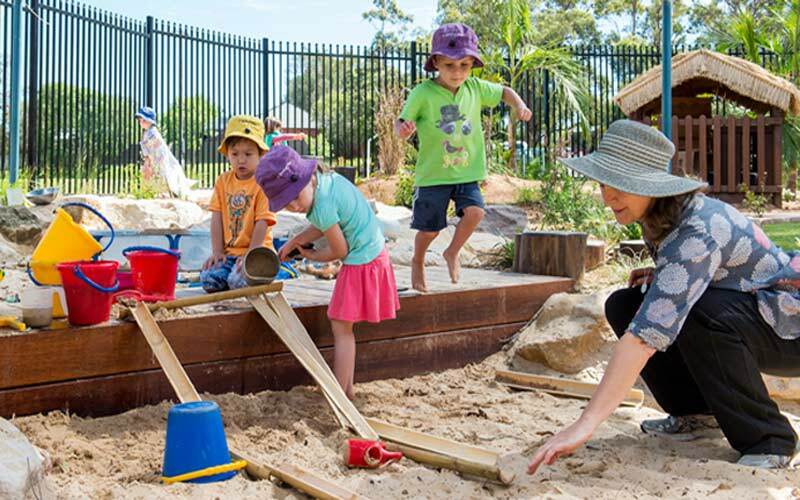 If you’re trapped in the daily nine-to-five grind with no time or inclination to see what your area has to offer, then it might be time to start. 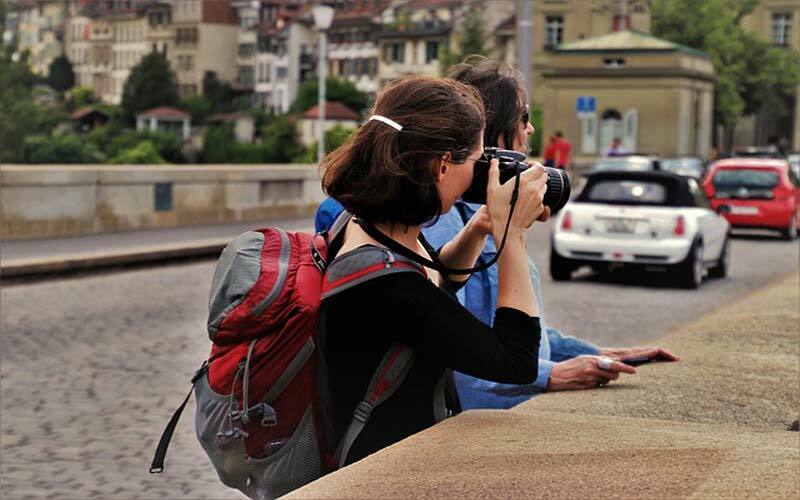 Here’s how to be a tourist in your own town. Everyone has their favourite restaurant they frequent. Usually, you stick with the same items off the menu and tend to shy away from anything different. Whether there’s a new restaurant in town or one you haven’t tried before, why not make an effort to visit? Grab some friends or loved ones and make a booking. You may discover it becomes your new favourite in no time. Every medium-to-large sized town has something to offer tourists. 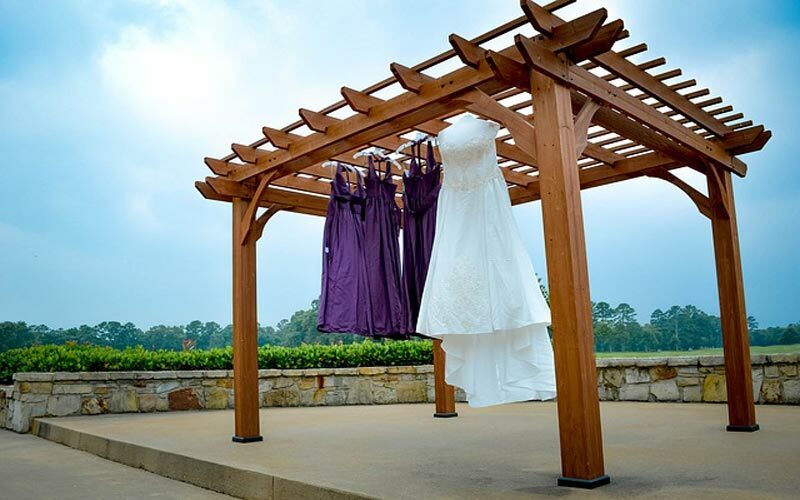 Whether it’s a monument dedicated to a moment in time, a museum, or an experience. If you’ve never taken time out of your day to visit those areas that bring in tourists in their droves, then there’s no time like the present. While your budget might not stretch to Bali villas and long-haul flights, it might be large enough for you to buy passes to local attractions and events. When your dentist tells you that you need a filling, you may begin to feel a little nervous, on edge, or maybe even scared. Misinformation and fear of the dentist can create panic in your mind unnecessarily. However, the truth is, fillings are a minimally-invasive dental procedure that can be started and finished before you know it. Below, you can find all the information you need to know about getting a filling to put your mind at ease. When your tooth or teeth are decayed, or you have a cavity, your dentist may recommend a filling as a way in which to restore your tooth to how it once was. The filling can be the same shape as your tooth was but is replacing the decayed portion of the tooth. However, some people get fillings for other reasons as well. 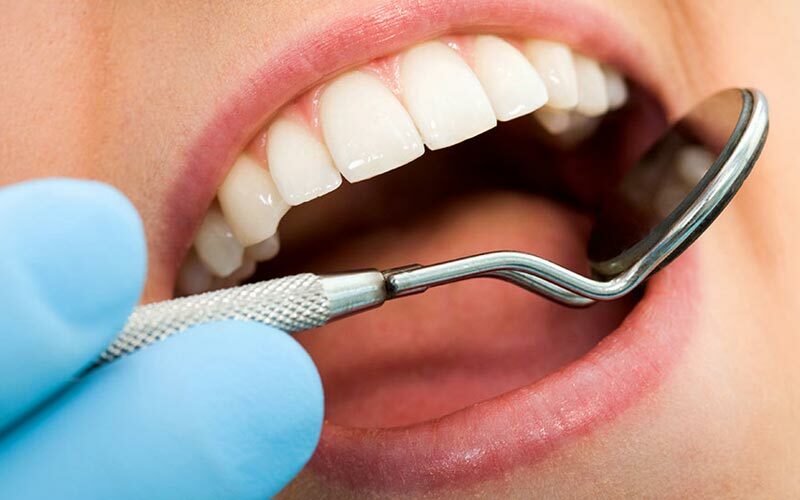 If you have cracked or broken teeth, you grind your teeth, you bite your nails or even use your teeth to open bottles, you may find they are damaged and are in need of composite fillings to restore them to their former health. What is Involved in the Filling Process? 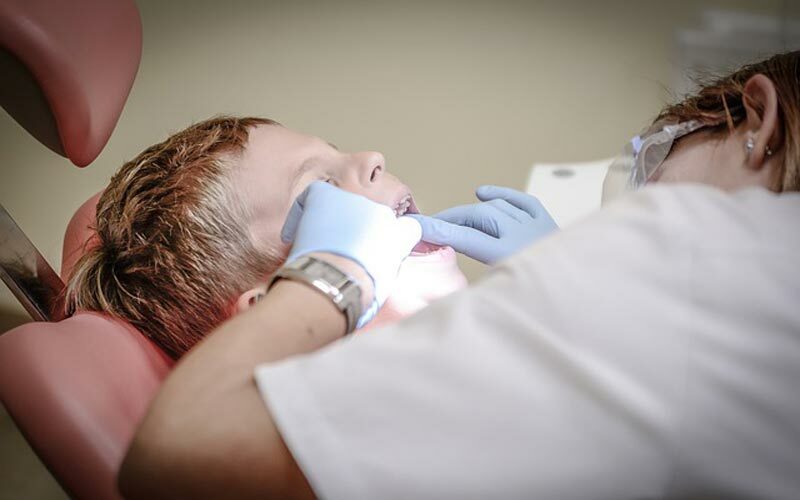 When your dentist discovers a decaying tooth or cavity, the first thing they will need to do is remove that decay. To do so, they will inject anesthetic into the gum region around the tooth so that you won’t feel any pain or discomfort. Once the anesthetic kicks in, they then clean the tooth, removing all the decay and bacteria. The tooth is now clean and ready for a filling. When you’re struggling with an addiction, you’re not the only one who’s suffering. Your family is too. Therefore, when you decide to make a change and book into drug rehab, it’s crucial to choose not to go on this journey alone. Your family can benefit from a drug rehab facility as much as you can. While many centres would rather focus on your recovery away from family, there usually are family weeks where your loved ones can join you at a drug rehab facility for a time of healing, support, and communication. 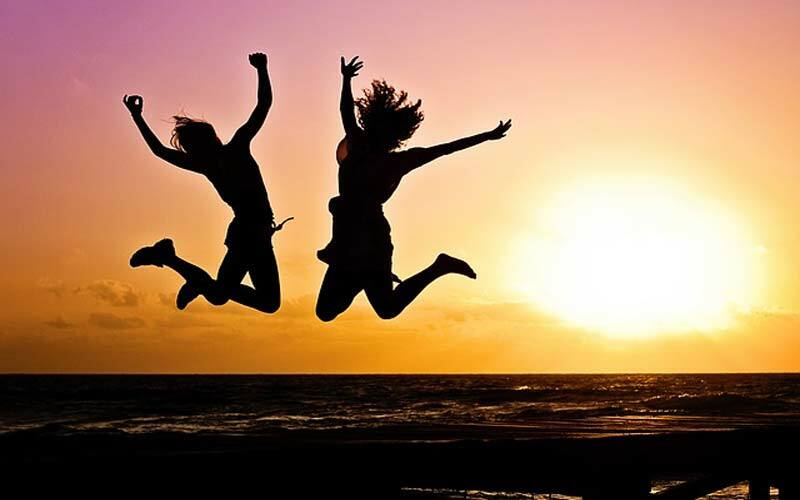 Here is why booking yourself into a drug rehab helps more people than only you. When you’re an addict – be it alcoholism or drug addiction, nothing else typically matters but that drug of choice. In fact, you can be oblivious to everyone around you. When you go to drug rehab and slowly work to become healthy again, you can find yourself beginning to realise how much of an impact your addiction had on those around you. In a controlled and supportive setting, your family can be given the opportunity to share with you how your addiction made them feel. When you allow your family to support you with your recovery, you are no longer blocking them out as you may have done in the past. As a result, your family and friends can feel useful and needed in your recovery. What’s more, when you know you have genuine support, you are more likely to continue remaining in treatment, even if you’re struggling with the new environment. 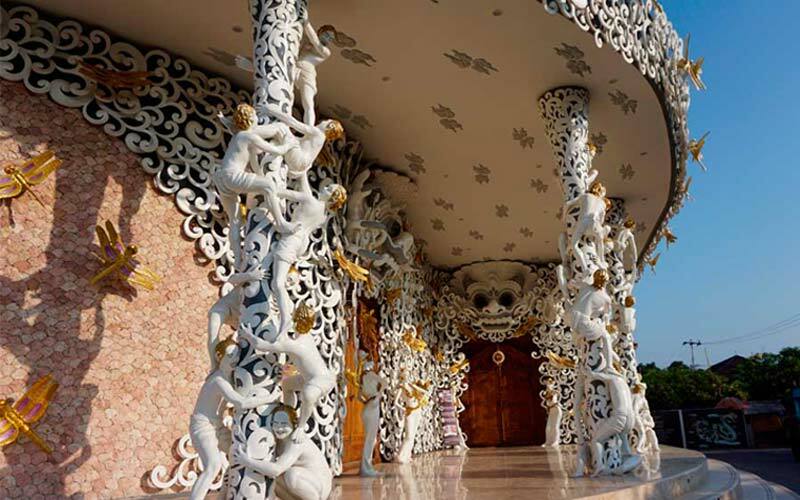 In southern Bali large scale, investors are an integral part of the development of this playground for foreign tourists. However, in Perasi a small village in Karangasem Regency in eastern Bali they are actually hoping to avoid the expansion of investments into their pristine Bias Putih Beach. Bias Putih Beach translates to White Sandy Beach and when it comes to natural wonders this is definitely one of them, and it is beginning to attract tourists from around the world who are looking for a quiet relaxing holiday. Locals don’t mind sharing their beach with tourists but they want to keep it like it is now – a relaxing getaway without all the tourist ‘pomp and circumstance.’ Because the beach is located behind hills, it’s nearly invisible.